You’ll soon be able to try out a demo for The Surge, a sci-fi action RPG that’s structured like a Dark Souls game, albeit with added limb loppage. Check our list of the best RPGs for similar. Following the mixed reaction to the development studio’s fantasy RPG, Lords of the Fallen, there are likely people still on the fence with The Surge. Hopefully the arrival of a demo will allay some of those fears, though, as The Surge is pretty great. 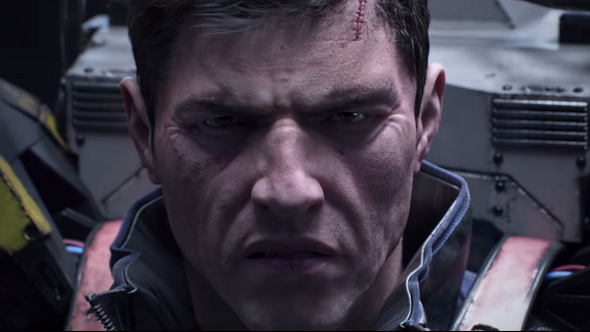 Can you survive The Surge's demo? It hasn’t been announced exactly what portion of the game the demo will contain, but you’ll be able to find out for yourself next week.